The Western Assembly Disciples of Christ Church was organized in the year 1872. 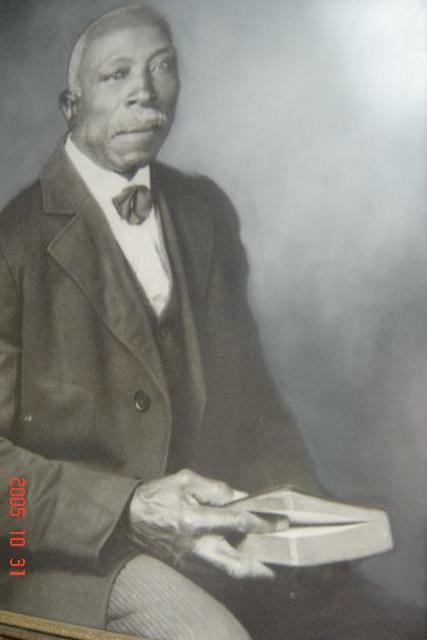 According to all historical data, Chief Lewis Raynor was the founder and organizer of the Assembly. The Assembly's beginning took place on the present site of the Bentonville Disciple of Christ Church. Because of this fact, Bentonville Church is the Mother Church of the Western Assembly, Goldsboro-Raleigh Assembly and the Southern Assembly. We have two church unions and an Annual Assembly. We are divided into six districts with a presiding Elder over each district. Our churches at the present time are located in several counties: Cumberland, Harnett, Johnston, Sampson and Wayne. Our headquarters building is located in Johnston County.